Many people simply love gardening and working with exotic plant materials. We also love having pets like cats & dogs. 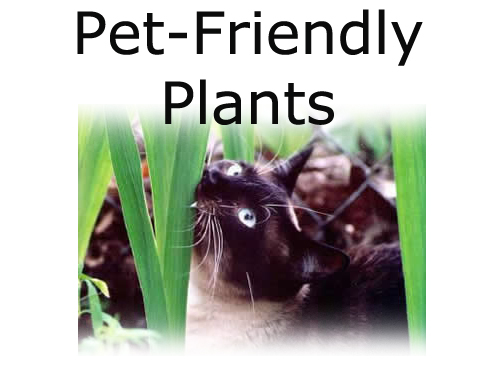 But, unfortunately they don't always mix and can cause animals to be sick if they snack on un-friendly plants. 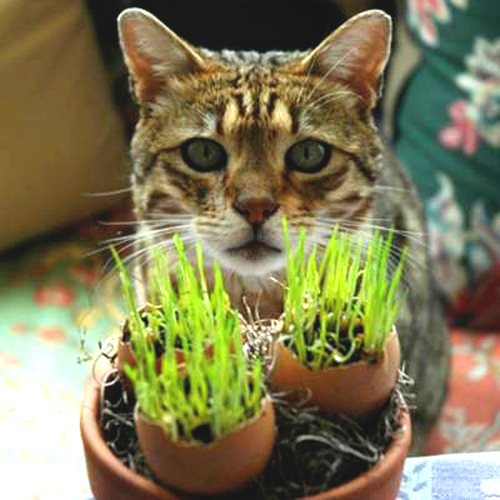 Here are some good tips on mixing pets with plants. Begin with research. 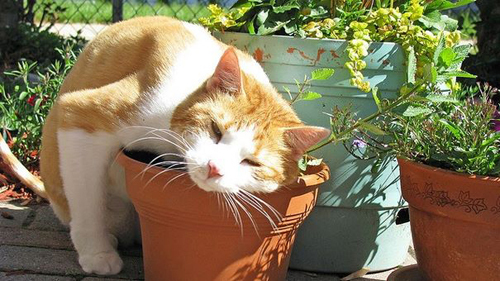 It's best to know well in advance if a plant is toxic to your pet. An example can be "Azalea" bushes, which are so colorful and popular this time of year. They can cause stomach pain and abdominal pain for pets. Or, "water hemlock" which causes convulsions, seizures and even death. But don't despair. There are hundreds of plants like blue eyed daisies and Jasmine that are not only non-toxic but colorful and bright. Yard and garden centers have experienced staff that can answer questions about your concerns, so don't hesitate to ask. Don't let your pets out if you don't have fence to keep them safe. You don't want your pets digging in a neighbors yard and making themselves sick. They shouldn't be "gardening" in a neighbors flower beds either. Many pesticides a neighbor may use can be harmful to your animal so plan ahead and keep them safe, for their own protection.